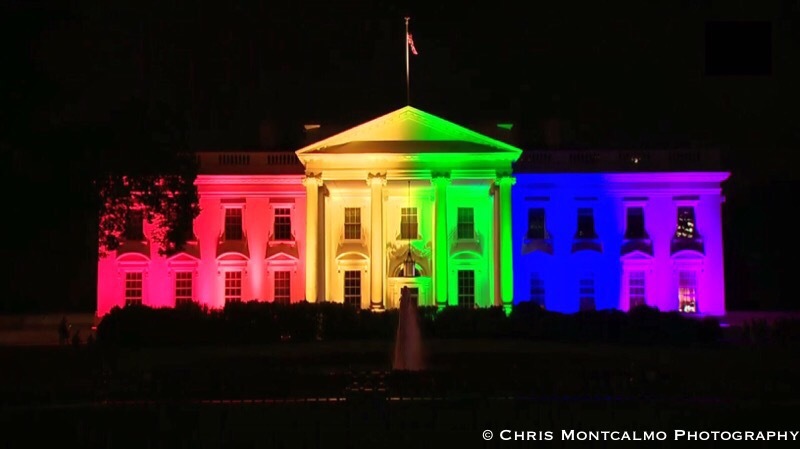 Regardless of your stance on the issue at hand, it’s really something to see the White House awash in rainbow lights. President Barack Obama and company marked the Supreme Court’s historic ruling on marriage equality by decking out the White House in a rainbow of colors. It’s something we may never see again in our lifetimes.